Few consumer products are the object of a love/hate relationship as life insurance. The thought of buying life insurance is not something that most people relish; yet, if it is done right, it can provide peace-of-mind. The key is to do it right. Following this helpful life insurance advice may ease the burden and have you feeling good about your purchase right from the beginning. Most people don’t like to be sold life insurance, but they will buy it if they recognize the real reasons for buying it. It’s important not to think of life insurance as simply a death benefit. It’s much more than that. Life insurance is can be a family’s security blanket. It could mean that the family is able to stay in their home. It can ensure that the kids still receive a quality education. It could mean that a non-working spouse has time to comfortably re-enter the workforce. It can provide the financial security that every family needs. 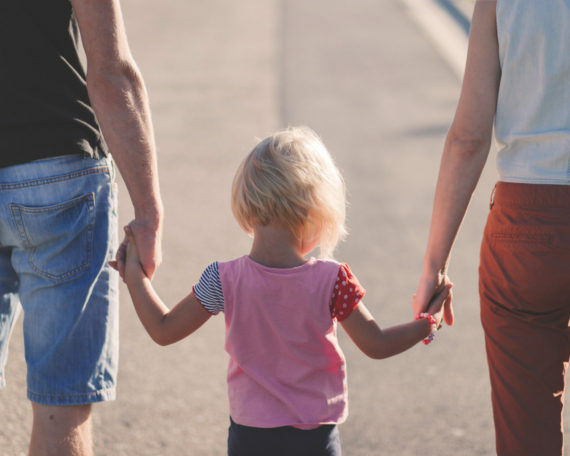 Sometimes the only way to understand the importance of life insurance is to step outside of your home, look back at your family, and imagine what it would be like for them if you were never to walk through the front door again. As unpleasant as that may be, solving for that possibility with life insurance can bring a tremendous amount of comfort. Having an experienced and reliable agent or broker can be invaluable when you are trying to wade through the complexities and confusion of the many different types of policies. A good insurance professional will know how to help you better understand your particular need and match you with the most suitable product. They can also help you navigate through the underwriting process and find the best offer for your underwriting class. A good agent or broker can save you time and money in the long run. It may be best to work with an insurance broker who has access to many companies’ products. There are plenty of ways to keep your costs down, starting with making sure you buy the right amount to start. If you end up buying more policies in the future, it will increase the overall cost of your life insurance. Plus, many companies offer breaks based on the amount of the face value. So, if your need is somewhere around $900,000 for a face value, be sure to check the rates for a policy with a $1 million face amount – it could be less expensive. The life insurance purchase doesn’t have to be a dreaded event, and it is certainly not a necessary evil when you consider that it is a tremendous expression of your love for your family. By following this helpful life insurance advice, making sound decisions based on your actual need and situation can actually make the process easy and very fulfilling. Our office partners with an insurance brokerage to help you find you a life insurance policy that best fits your needs and budget. We represent many A-rated or higher carriers, such as Transamerica, Prudential, Principal, Banner Life, John Hancock, Mutual of Omaha, AIG, SBLI, and more. Contact our office today for a complimentary, no-obligation quote. 940-382-9300.